The RussMatt Central Florida Invitational brings more than just college baseball teams – and their fans – from every corner of the country to Central Florida. Considering the event is more than 270 teams playing well over 1,000 games, the event requires that the most complained about men on the field – those men in blue, the umpires – come from all over the nation as well. However, things are never as easy as they sound. For the 37-day long RussMatt event, the average stay for an umpire is 10 days. UCU may have started small, but today they are anything but. 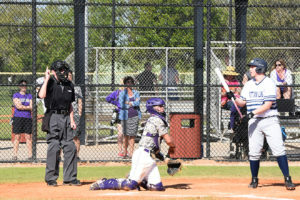 Located in the Northeast United States, UCU currently coordinates umpires for four NCAA Division I conferences, six NCAA Division III conferences and two junior college conferences that they service. The company also provides umpire training with their sister company, Mid-Atlantic Collegiate Umpires (MAC), which is how they came to find RussMatt. 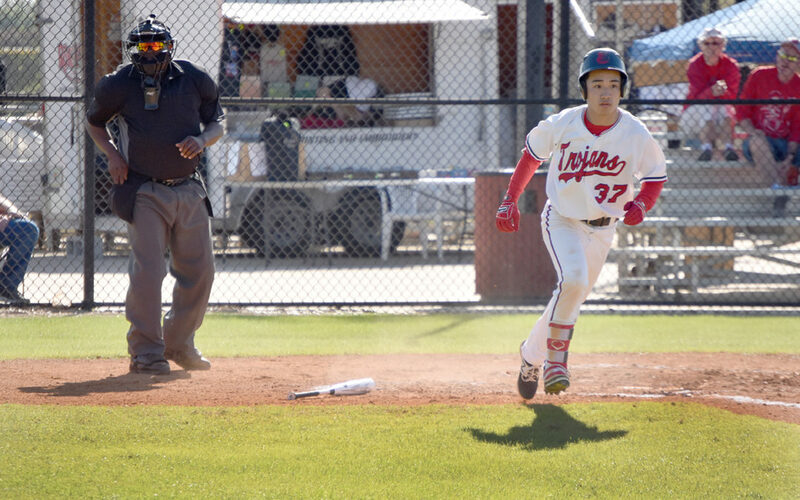 The challenge with RussMatt is for the staff of United Collegiate Umpires to balance their need for umpires with their desire to remain loyal to their own staff – all while putting the best umpires on the field for the tournament. But a resume wasn’t the only thing umpires applying to work RussMatt needed. Additionally, using video captured by livestreaming company LiveBarn as well as other cameras, UCU reviews many of the calls made on the field. And they have found a few long-term umpires through RussMatt as well. For additional information about United Collegiate Umpires, visit www.unitedumpires.org. For more information about the RussMatt Central Florida Invitational, visit www.russmatt.com. For more information about the live streaming service LiveBarn, visit www.livebarn.com.